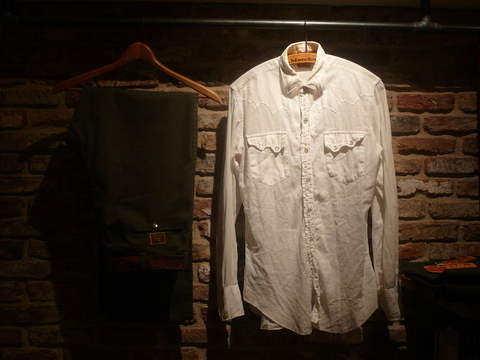 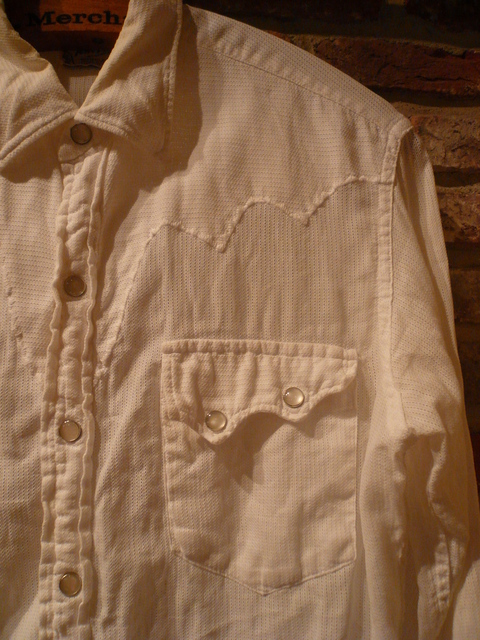 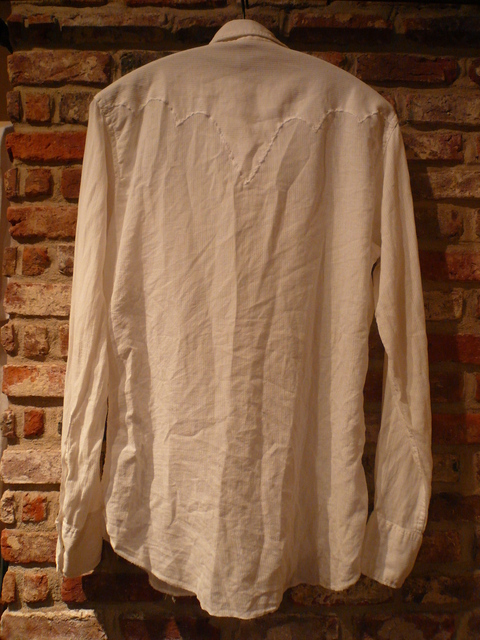 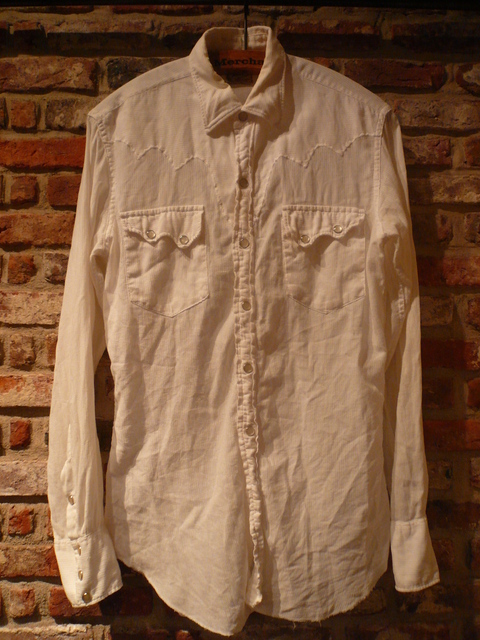 1960s "TEM TEX" vintage white western shirts . 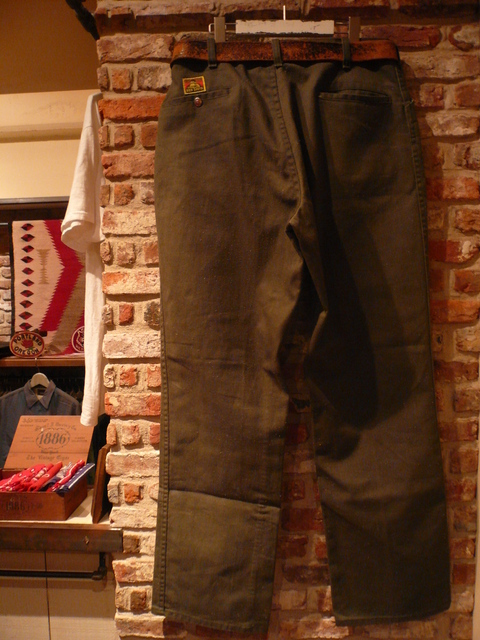 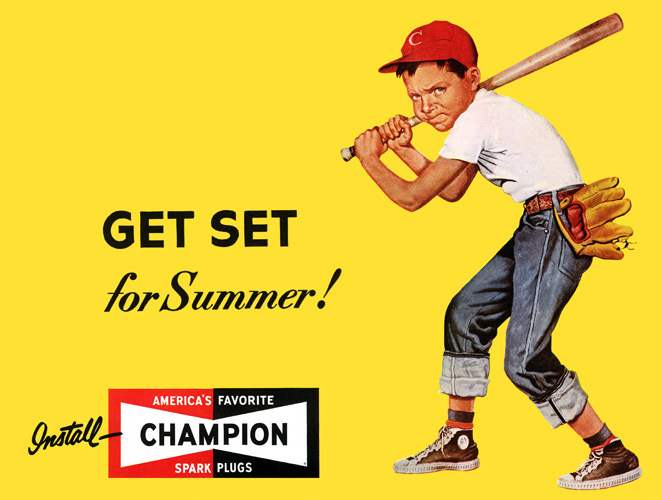 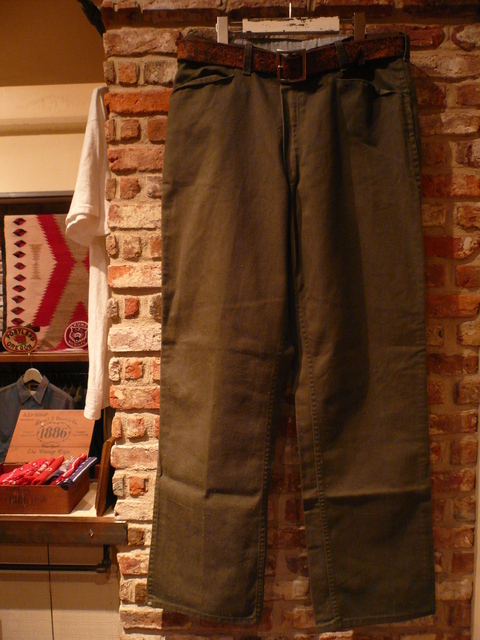 1980s "BEN DAVIS" yellow-tag TC heavy-twill work PT . 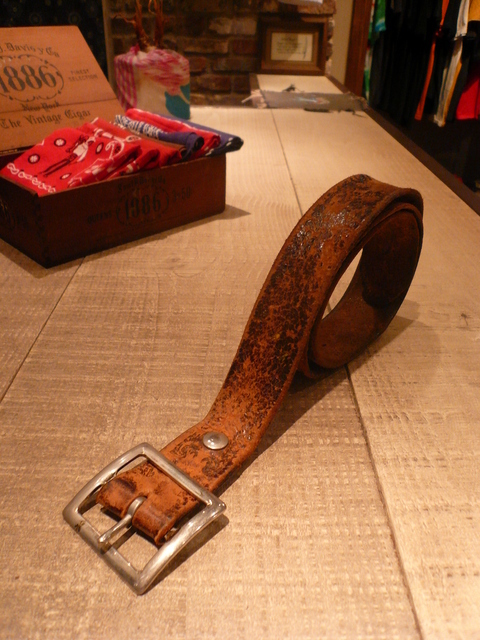 1960-70s OLD leather garrison BELT .